Watch Hairball videos all night...and part of everyday! Hairball is now on Instagram! Alexandria, MN this Saturday at the Runestone! Come on out! Happy Easter! What are you doing today? We have added a lot of summer dates to our schedule. 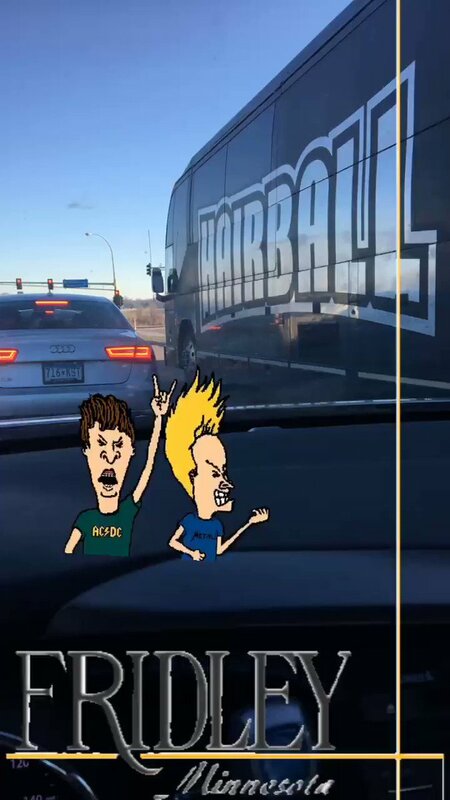 Where are you seeing Hairball next? This Friday we are returning to the Mississippi Moon Bar at @DiamondJoDBQ ! Don't miss it.